Double the Service, Double the Support, Double the Pillow Do you wake up almost every morning with your back sore and your muscles spasming? Perhaps you awake throughout the night to incapacitating leg cramps. Do your hips hurt when you sleep on your side? Maybe you have varicose veins that have been causing you difficulty? If you can relate to any of these situations, we feel your pain...and we offer you a solution! 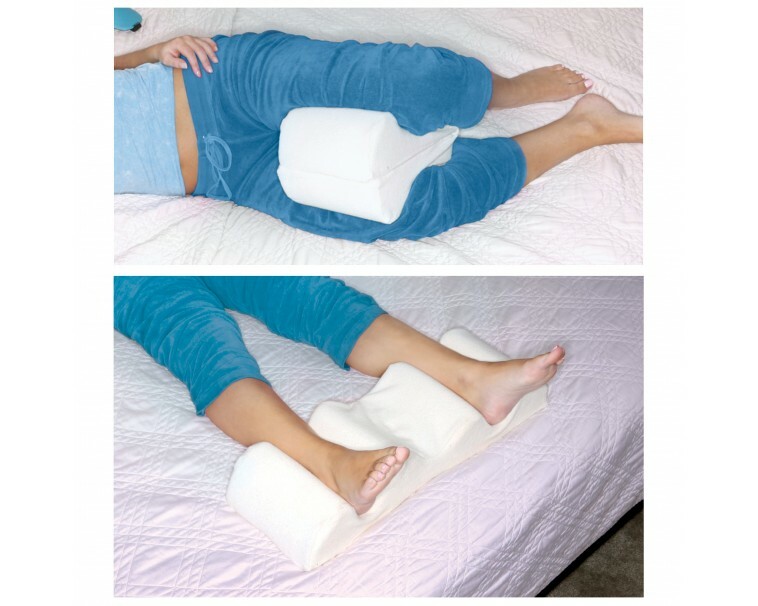 The Leg Wedge Pillow, from Deluxe Comfort, is an extremely comfortable and therapeutic way to keep your lower body in position. 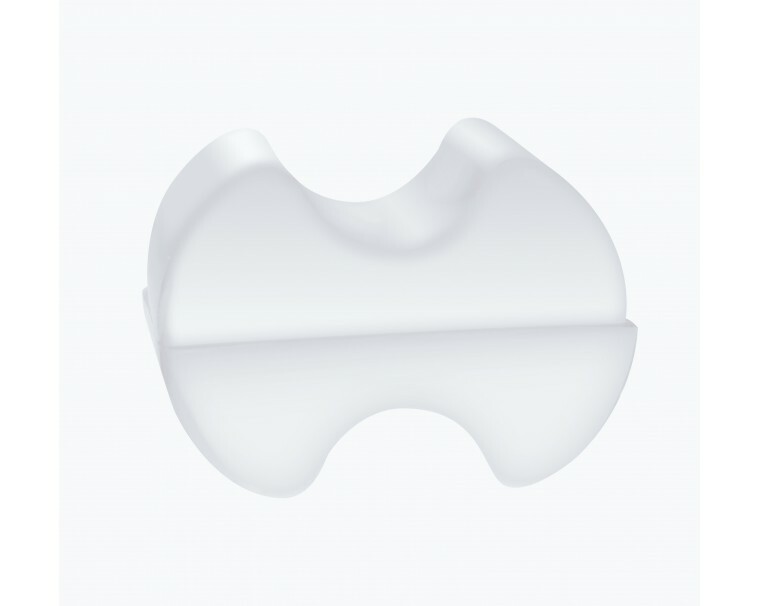 The contoured shape goes with you when you roll around in the night 9no straps needed) to ensure you always end up in a comfortable and pain-free position. 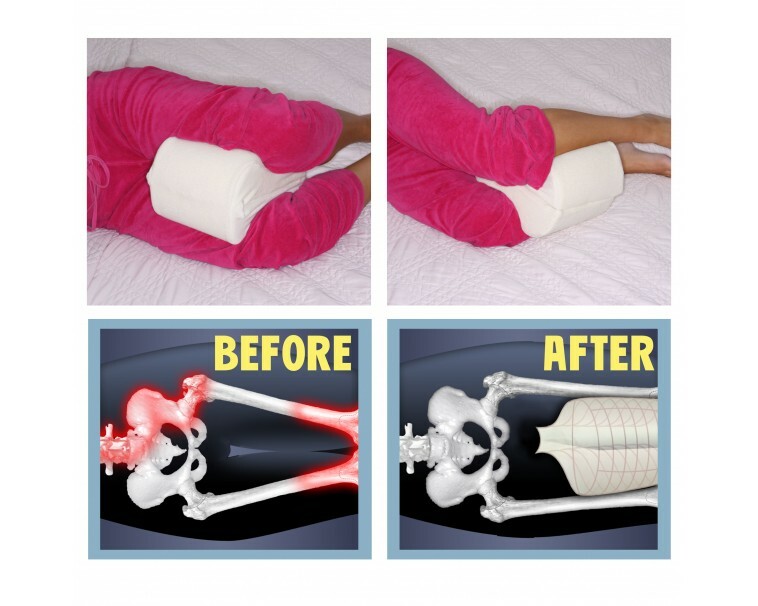 Used between the knees or the thighs when sleeping on your side, this pillow holds everything in perfect alignment to both prevent and pacify pain. If you sleep on your back, the weight of your legs pulling on your spine creates a lot of stress on the lower back. This leads to waking up feeling drained and sore instead of refreshed and revitalized. 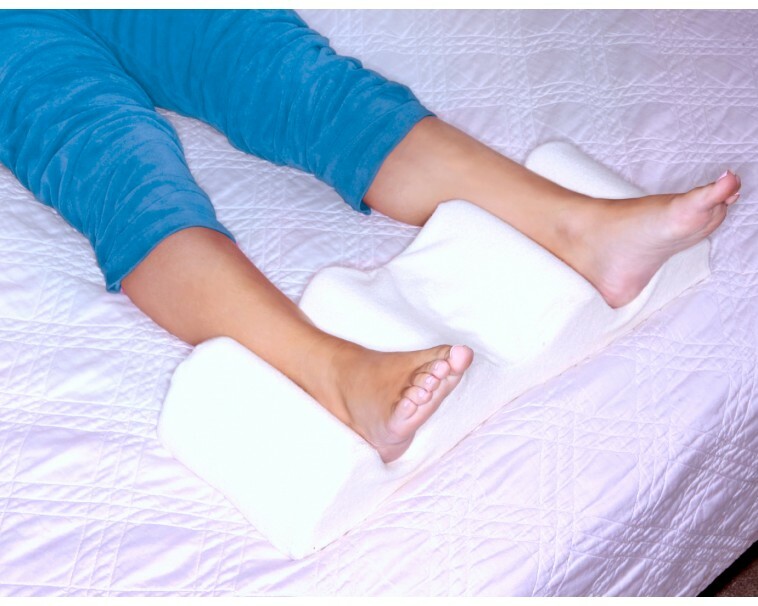 This leg wedge pillow can be opened up to create ankle holders that elevate your feet three inches. This will alleviate the stress on your lower back, and will hold your body in its natural alignment. This position is doctor recommended for treatment of varicose vein discomfort. 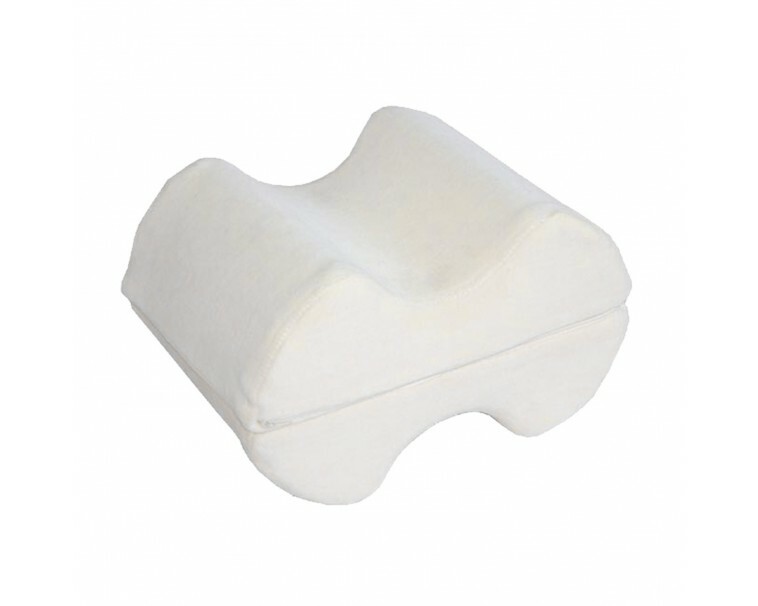 The removable terry cloth cover allows for easy cleaning, and the memory foam of this pillow molds to your body for customized comfort. Try it for your most supportive sleep! GET YOURS NOW before they're all gone! !